The first Baby-sitters Club book was published in August of 1986, and Kristy's Great Idea was shared with many girls world wide. 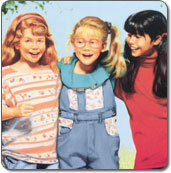 It wasn't too long before Ann introduced younger girls to Karen, Kristy's little sister in 1988. This series invited the little sisters of Baby-sitter Club fans to join the fun! 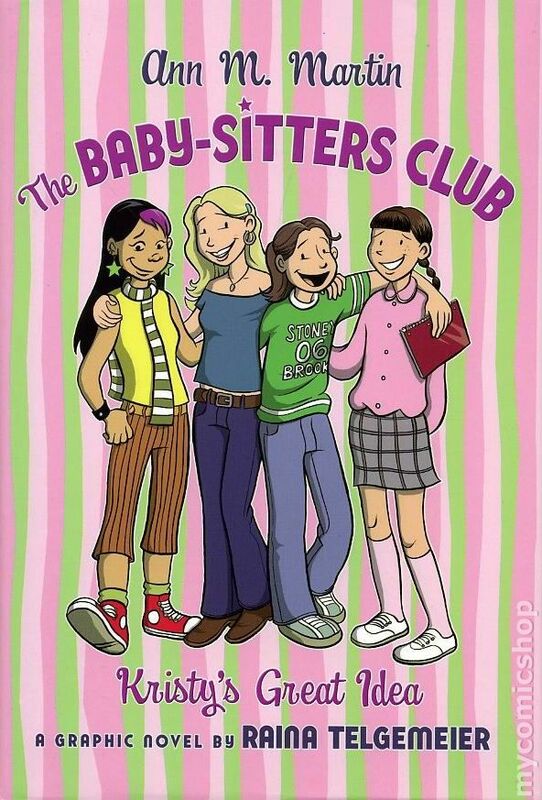 Ann's come a long way with other Baby-sitters Club book series, such as Mysteries, Super Specials, Special Editions and many others…making the Baby-sitters Club a favorite for girls everywhere!